January 2019 has been a rather sluggish month for car sales where major performers have witnessed a drop in numbers due to various factors. Maruti Suzuki, India’s largest car maker took a few hits too. However, for a large portfolio which includes the most popular cars in India, the carmaker did witness marginal growth in sales figures for the month which went by. 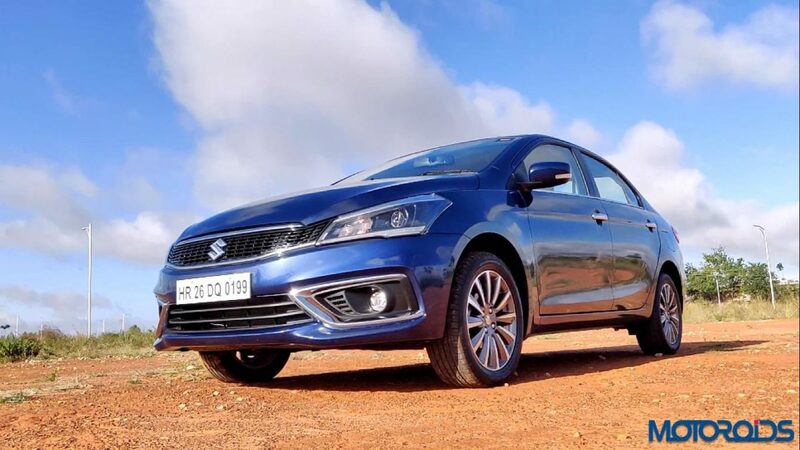 The recently facelifted Maruti Ciaz witnessed a major decline in sales, where only 2,934 cars found owners in January 2019, against 5,062 in the same month for the previous year. For the period between April 2018 – January 2019, the sedan’s performance wasn’t as strong as it used to be, where 39,413 cars were sold, against 49,695 units for the same period in the previous year. 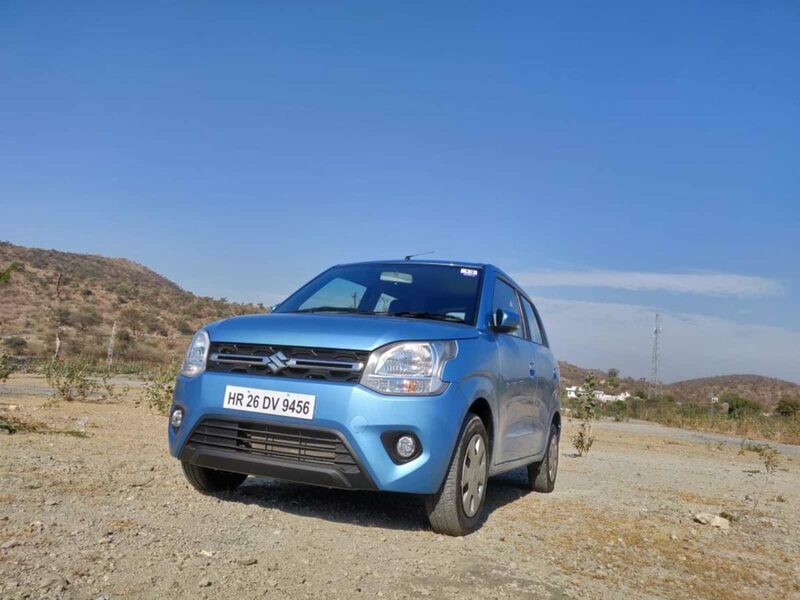 The Maruti Alto and WagonR maintained consistency in their sales performance, where together, they registered 33,408 unit sales in January 2019, against 33,316 units in January 2018 – a growth of 0.3%. However, for the April 2018 to January 2019 period, 337,473 units of both cars were sold, against 355,883 units for the same period in the previous year – a drop of 5.2%. 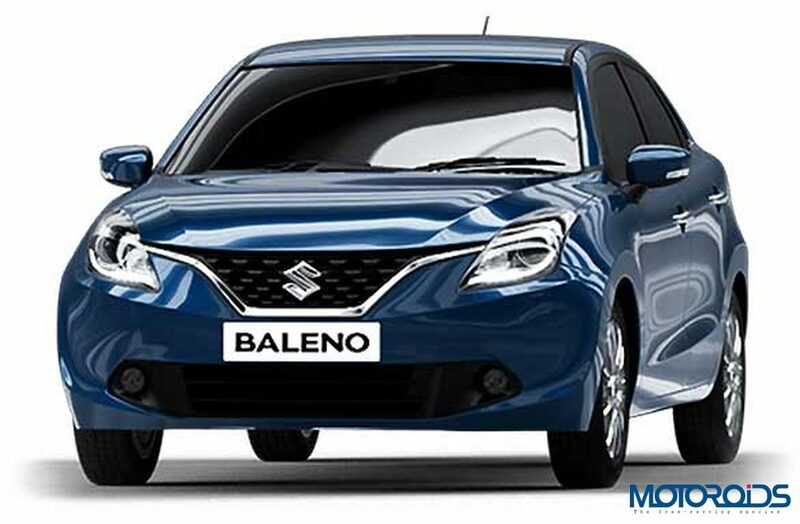 Together combined, the Swift, Celerio, Ignis, Baleno and Dzire clocked sales of 65,523 units in the month of January 2019, compared to 67,868 units for the same month in 2018. They registered a 15% growth in sales though, where 706,594 units were sold between April 2018 – January 2019, compared to 614,377 units during the same period in the previous year. 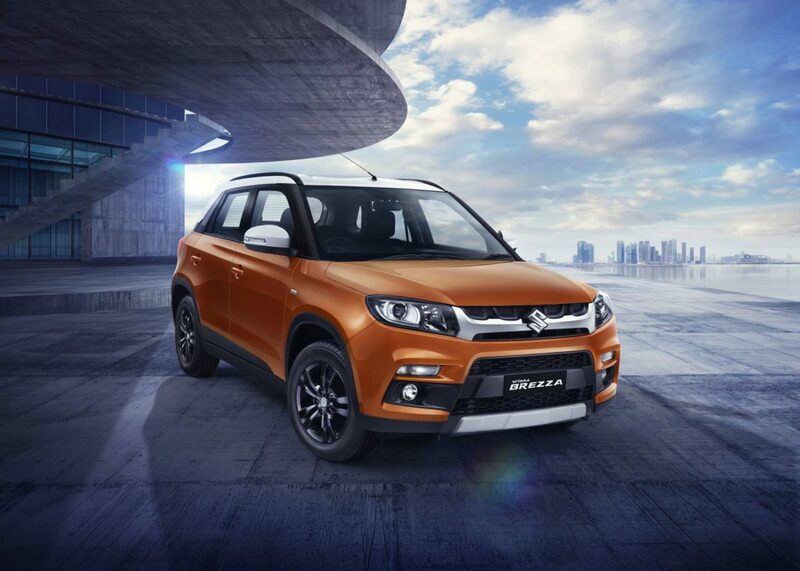 The S-Cross, Vitara Brezza, Ertiga and Gypsy clocked sales of 22,430 units in the first month of 2019, against 20,693 units for the same month in 2018. Between April 2018 and January 2019, the 216,800 units of the utility vehicles were sold, against 210,671 units for the same period in the previous year. The Omni and Eeco contributed with sales of 15,145 units last month, against 12,250 units for the same month in 2018. Their YTD performance witnessed a 14.4% increase. 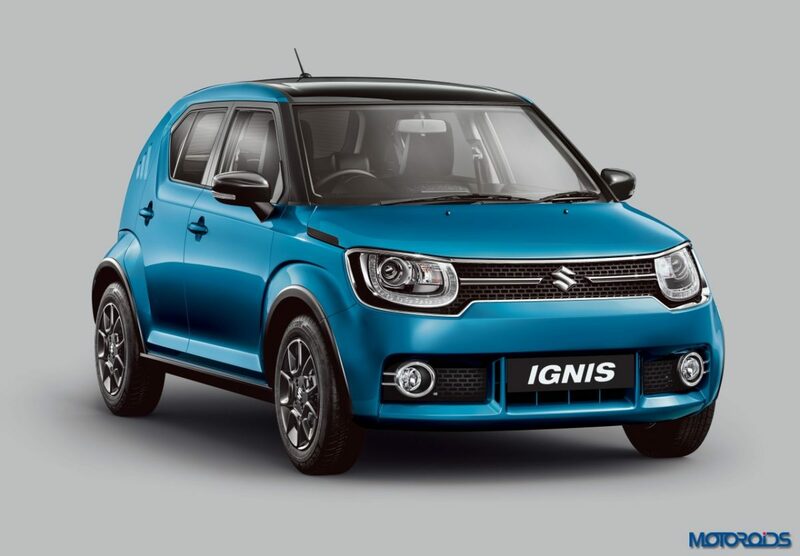 Together combined (Domestic + Export), Maruti Suzuki clocked sales of 151,721 units in the month of January 2019, against 151,351 units in January 2018 – a growth of 0.2%. The company’s April 2018 – January 2019 sales performance witnessed a growth of 5.9%, with 15,55,691 units sold till date, against 14,69,152 units for the same period in the previous year.